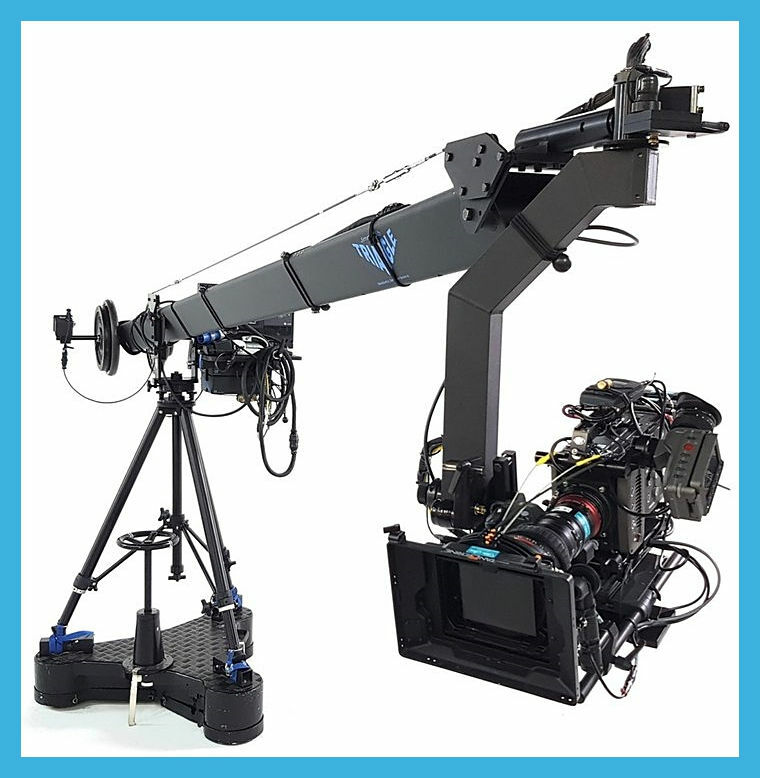 The Jimmy Jib is ideal for use in the studio and on location and works with a range of different cameras. I've used, to name a few: HD fibre system cameras, HDCam, XDCam, Sony FS7, Arri Alexa, Arri Amira, RED, RED Dragon and the Canon C300 and C500. The Triangle Jimmy jib of the American Stanton Service is the most used cranes camera in the world, the Jimmy Jib Triangle is the most versatile and lightweight. 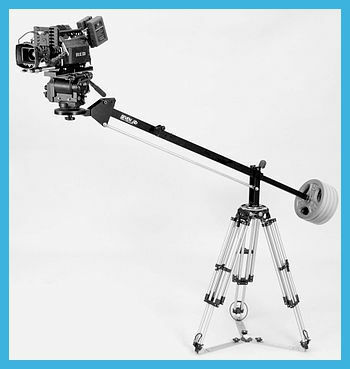 Three fundamental parts that make it up: the light alloy arm with the characteristic triangular shape, the tripod and the remote head with 2 axis pan and tilt. 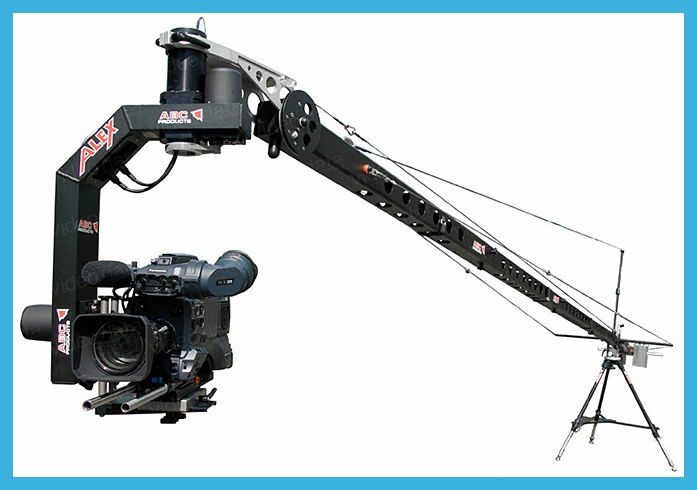 Providing Jib Services for the Broadcast Industry and Video Service in Italy Rome and Milan.